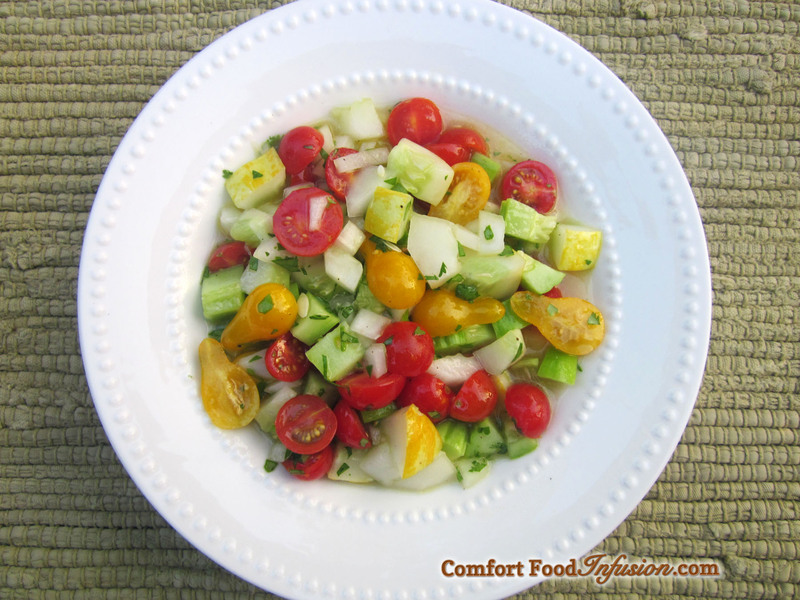 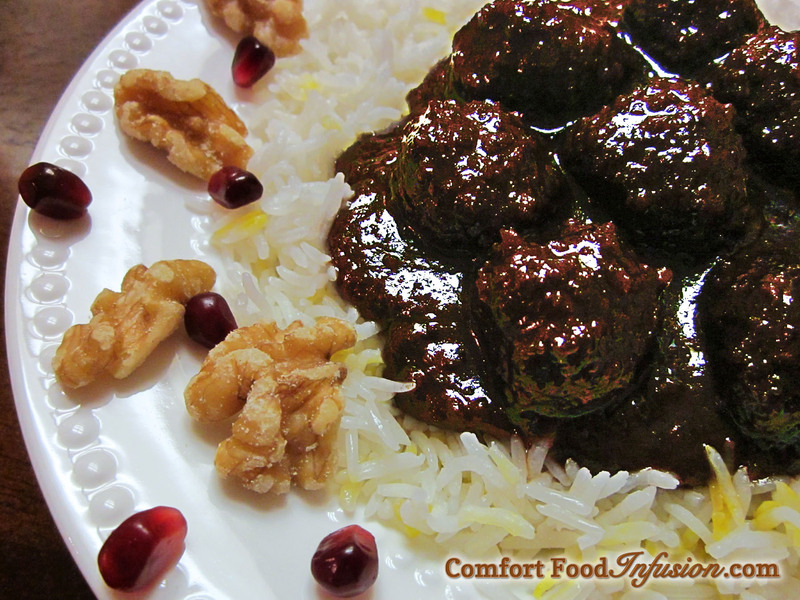 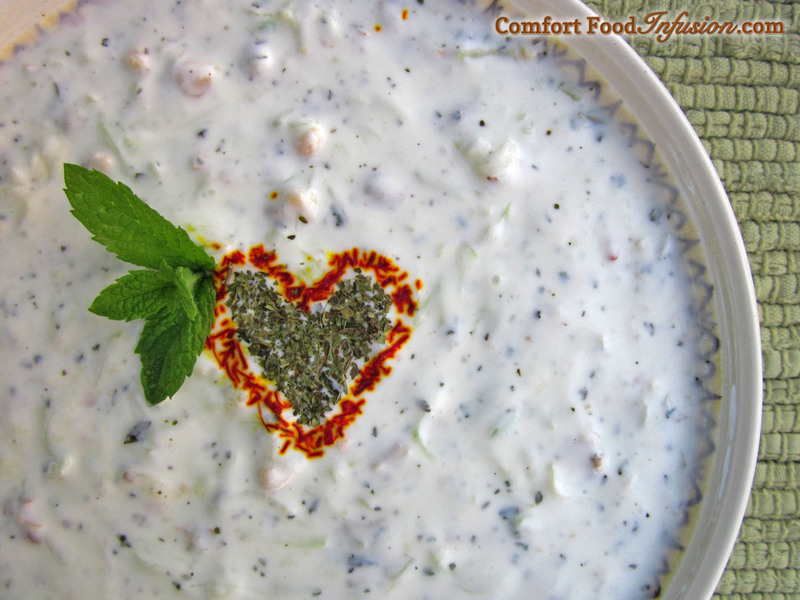 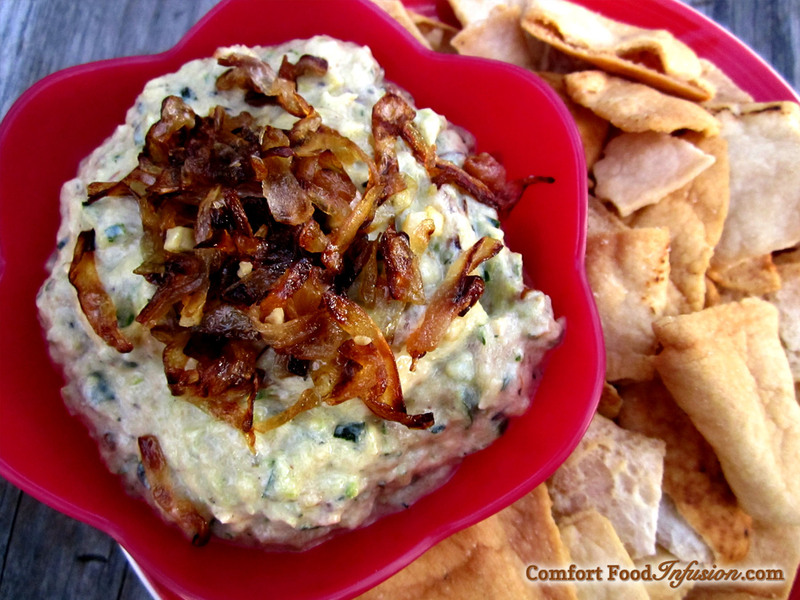 A classic Persian appetizer. 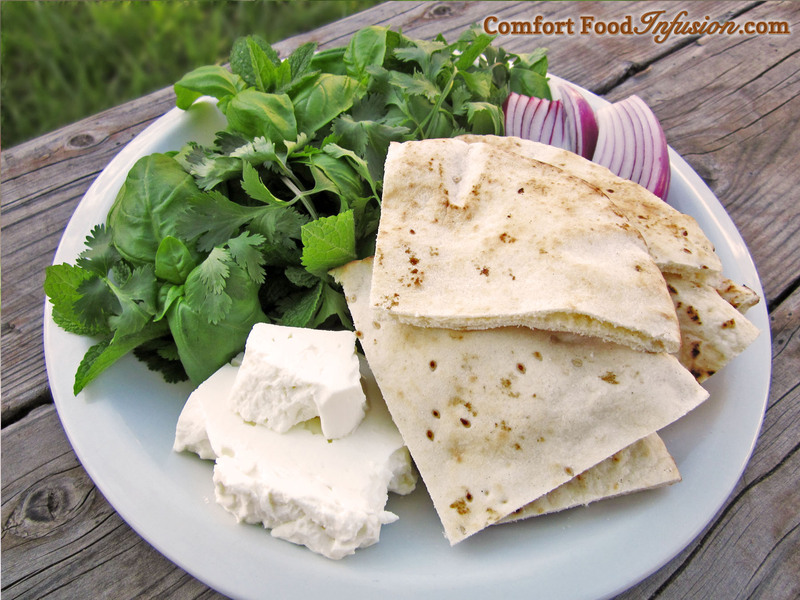 Basil, mint and cilantro are popular herbs for this. 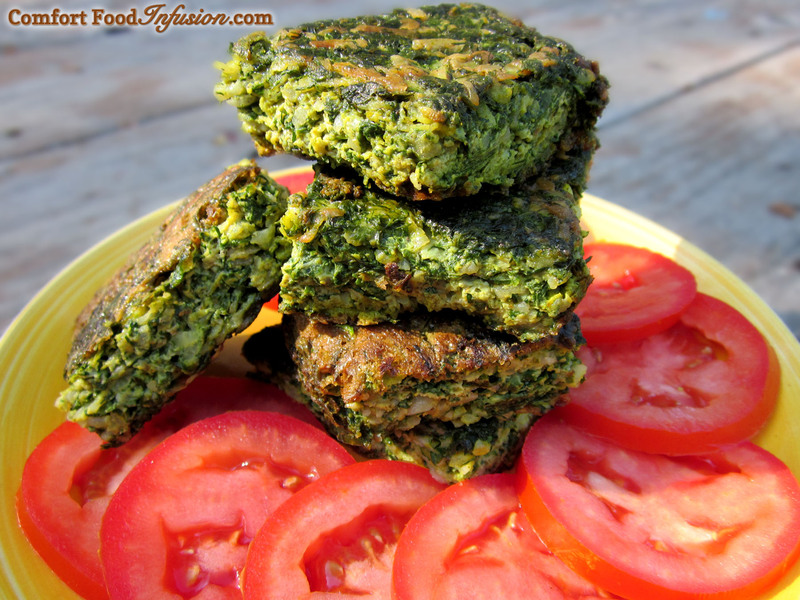 Great as a simple snack, or even a substantial meal. 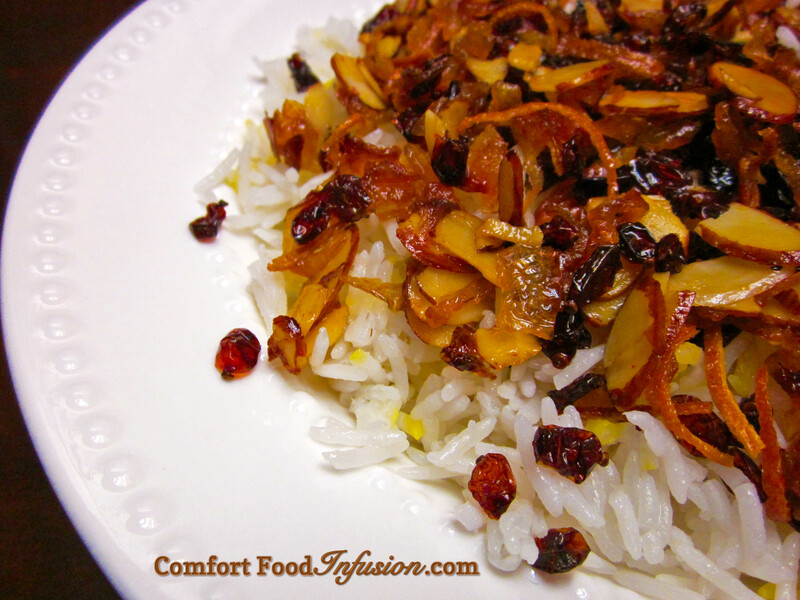 Small, sour barberries (zereshk) combined with caramelized onion, almond, orange and saffron, atop basmati rice. 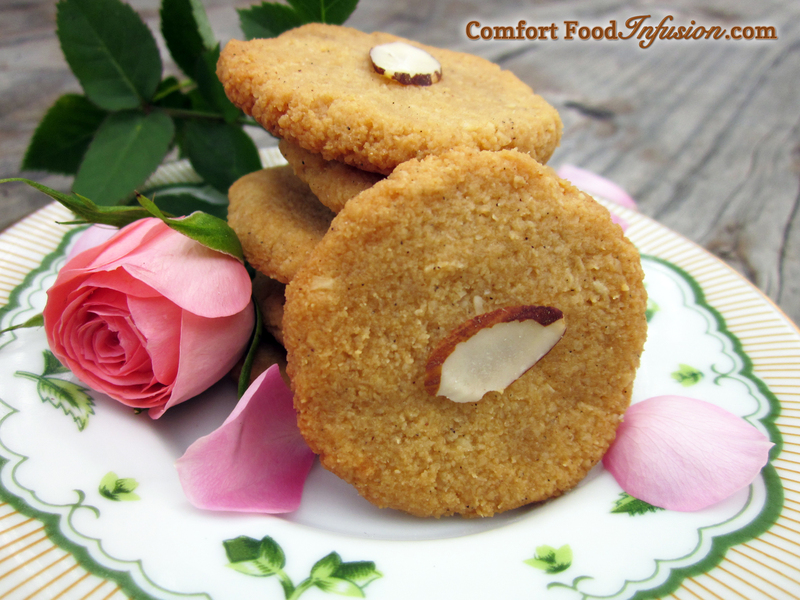 Gluten free, almond flour cookies flavored with rose water. 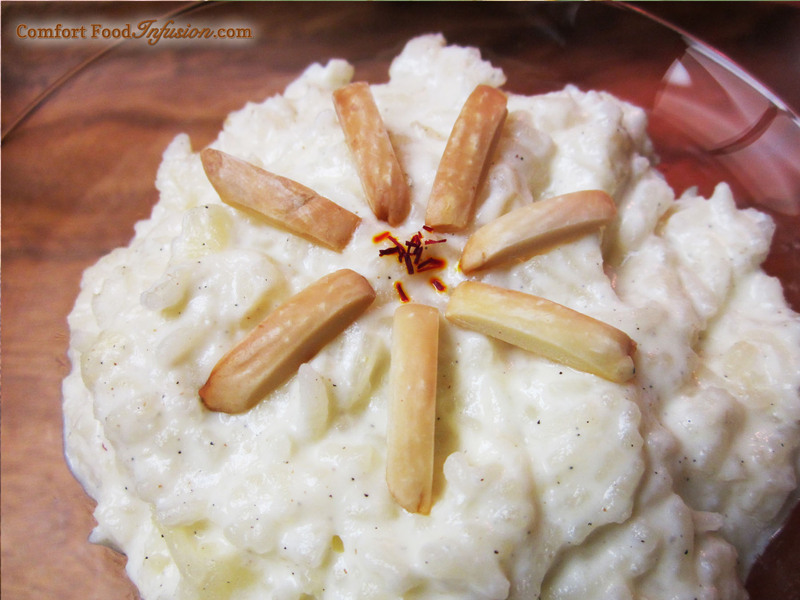 A twist on a traditional Persian cookie, Naan-e Badami.